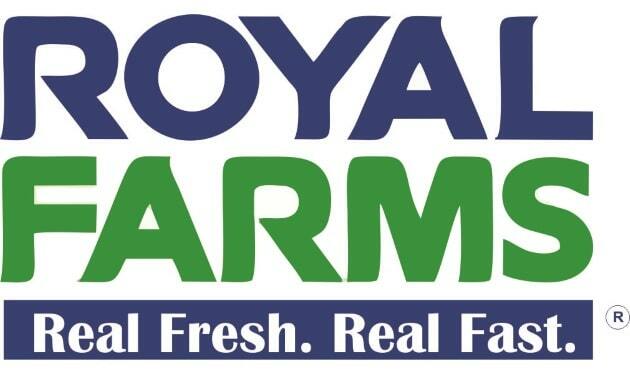 The Weight Watchers Points and nutrition information on this page is for Royal Farms restaurant. So if this is one of your favorites and you want to maintain or lose weight, then be sure to look up the values you need to stay on track. Weight Watchers members will see columns of points. The first is the newest SmartPoints plan. These are followed by the Points Plus and finally the original WW Points numbers. For the non members, simply use the Royal Farms nutrition information to help you stay on track. If you are tracking calories, total fats or carbs you can find it here. Additional nutrition includes saturated fats, dietary fiber, protein and sugars. Use this free online calculator to find the values in the foods you eat. To get the values you will need to know the calories, saturated fats, protein and sugar information. Getting fit at any age is important to your health, but is especially important as we age. Check out these senior fitness tips to help you stay fit and active. What's your ideal body weight? Find out by using this free online tool. If you are looking to eat dinner or lunch in, then why not try one of these recipes?